FIU is rife with Silver Medallion honorees. 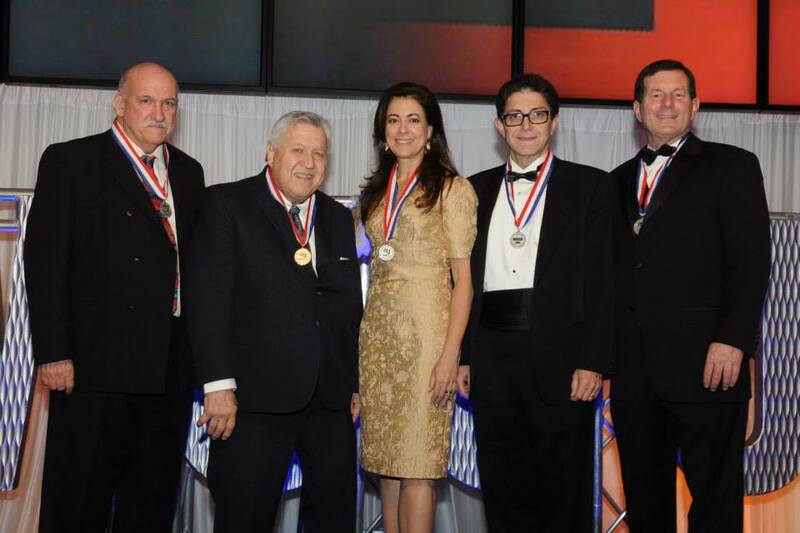 The Silver Medallion, awarded by MCCJ annually, recognizes community leaders who have made outstanding contributions to Greater Miami through volunteerism, advocacy and philanthropy. Past FIU recipients include: Ruth Shack, professor of sociology, who championed the 1977 Human Rights Ordinance, banning discrimination on the basis of sexual orientation; M. Anthony Burns, honorary doctoral recipient, who stood at the front lines of Hurricane Andrew’s devastation, helping community members restore homes post-natural disaster; Gepsie Metellus ’92, who created a lifeline of resources for South Florida’s Haitian Community through the Santa La Haitian Neighborhood Center; and philanthropists Kimberly J. Green and Rose Ellen Greene, who’ve made impact investments and partnered in FIU’s community efforts. These individuals, alongside 20 other FIU-affiliated members, have carried on the FIU legacy of community impact as Silver Medallion honorees. They’ve worked endlessly to shape the local community throughout the years, while embracing diversity and promoting inclusivity. 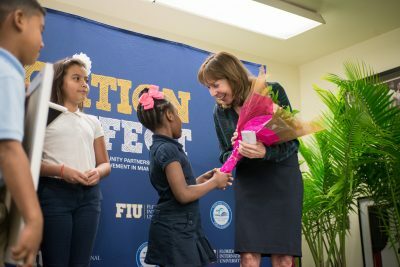 Through their commitment to Miami, they have shown that, no matter the role, members of FIU are dedicated to impacting the community they serve. 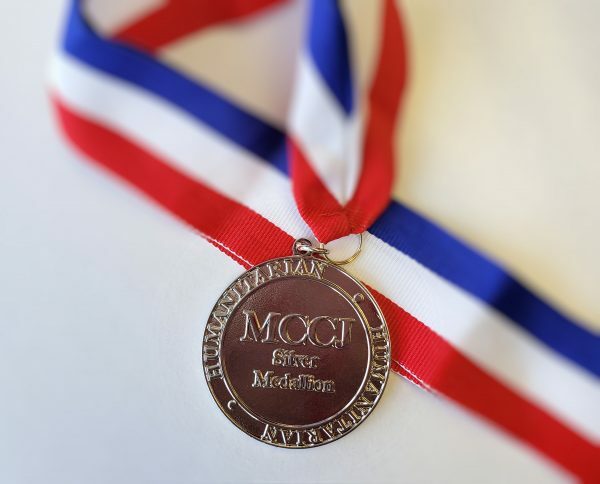 “Since 1946, MCCJ has recognized leaders in the business, religious, civic and corporate community by awarding them with the coveted Silver Medallion. 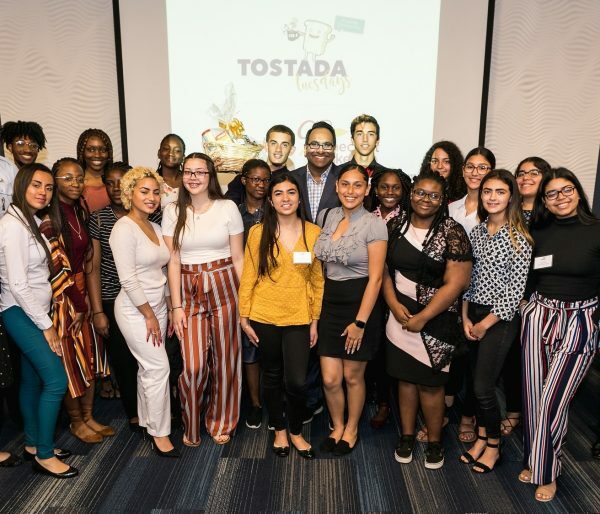 The Humanitarian Awards and the Humanitarian Dinner have become a highlight of the season, providing the opportunity to come together and celebrate Miami’s diversity, in appreciation of those who have helped to build a more welcoming, inclusive, just and cooperative society,” said Nestor Rodriguez, executive director for MCCJ. FIU’s humanitarian legacy continues this year as Vice President for Engagement Saif Y. Ishoof accepts the Silver Medallion for his community building efforts at MCCJ’s Humanitarian Dinner March 23. Ishoof will be honored for his work in creating positive impact and change in Greater Miami, working alongside community members to cultivate discussions and create solutions. “Saif, at his core, is a bridge builder and someone that has dedicated a major part of his life’s work to connecting communities,” said Jaret L. Davis, former member of the MCCJ Board of Directors and previous chair of the Humanitarian Dinner. Ishoof will be honored along with five other outstanding civic leaders: Ruth W. Greenfield, musical prodigy and activist; John C. Sumberg, managing partner at Bilzin Sumberg Baena Price & Axelrod LLP; and Alexandra Villoch, Miami Herald president and publisher. The Reverend Diane Shoaf will be honored with The Clergy Medallion, and The Robert H. Traurig Lifetime Achievement Award will go to Burton Young, Marital and Family Attorney. See all FIU affiliated members who have received MCCJ’s Silver Medallion for their humanitarian efforts below.